Hey Guys! Thought I would post a fun little workout for y’all to try! Let me know how you like it! 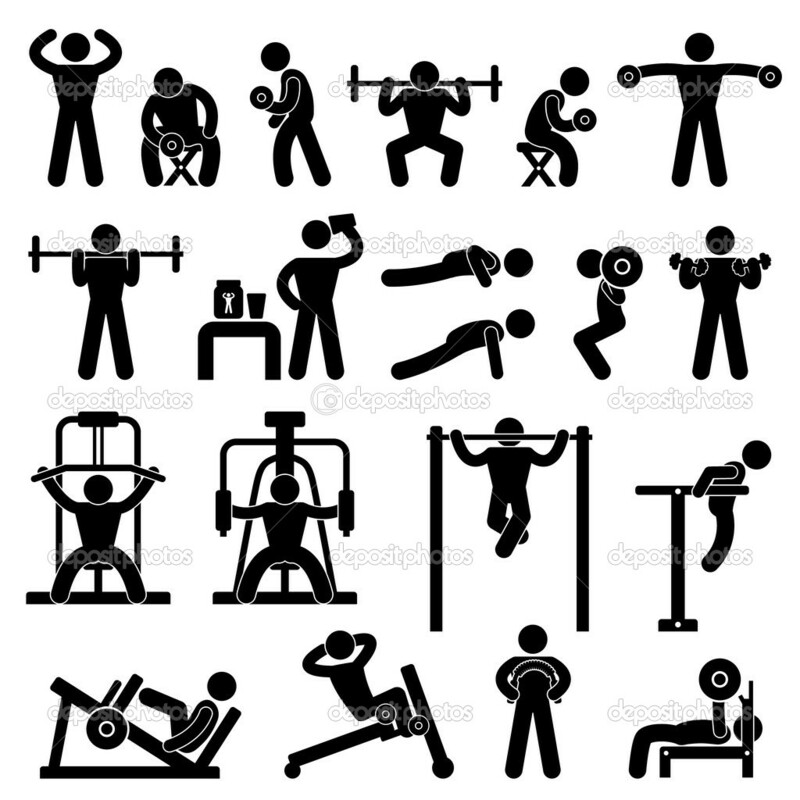 It’s meant to be a fast-paced workout so don’t go too heavy with weights but use enough so that it really BURNS!!! 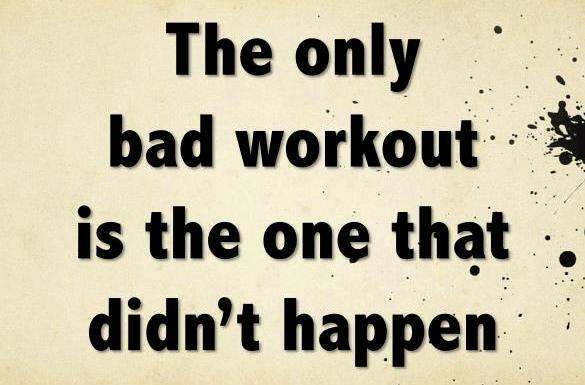 Your heart rate should be up and you should be sweating by the end of it! Have at it!!! EAT. TRAIN. LIFT. ITS A LIFESTYLE! 4Wk Workout Routines Now Available! I am selling the 4wk plan for $75. Just think, you go to the gym to work with a trainer and get ONE workout session for $100!!!! Here you are getting 20 workouts all on paper to keep for future use!! If you are interested, please send a paypal payment to puertoricanfitchick@gmail.com and I will send it over within 24hrs! I am working on getting a permanent payment link set up on my page. That should be up in the next couple of days, but for now you can send the payment via paypal w my email… Also if you have any questions feel free to email to the email above!